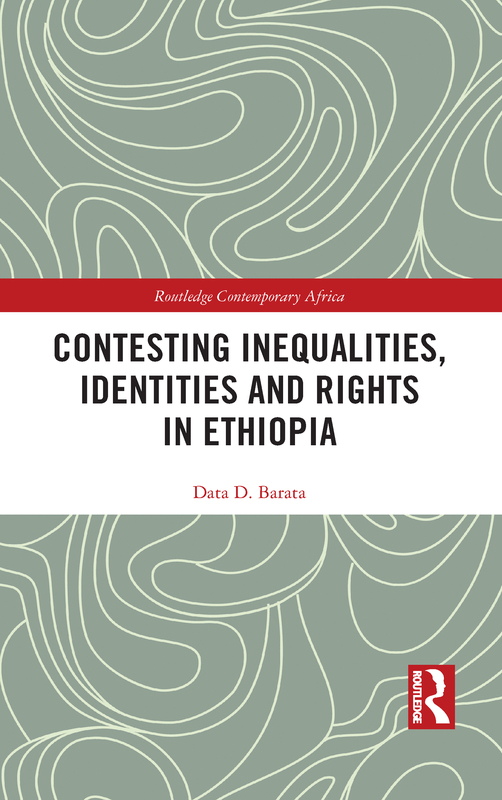 This book examines the relationship between inequalities and identities in the context of an unprecedented state advocacy of human rights with a distinct emphasis on (ethnic) group rights in post-civil war Ethiopia. The analysis is set against the background of a dramatic state remaking by a rebellion movement (the Ethiopian People's Revolutionary Democratic Front – EPRDF) that seized control of the Ethiopian state in 1991, after a decisive battlefield victory over an unpopular regime. The new government of former rebels pledged to institute a new system of ethnic self-government that celebrated ethnic diversity with a firm pledge to guarantee basic human rights. After nearly three decades in office, however, the Ethiopian government is challenged by the resilience of identity-based inequalities it ostensibly sought to end, and by protests against its own policies and practices that intensified inequality. The events in Ethiopia, reverberating throughout the Horn of Africa, have inspired heated and often polarized debates between academics, policy experts, political activists, and the media. Data D. Barata contributes to this debate through a nuanced ethnographic analysis of why identities with distinct notions of inequality persist, even after relentless interventions and ideological repudiations. The contestations and struggles over political representation, local governance, cultural identities, land and religion that the book examines are shaped, one way or another, by the global human rights discourse that has inspired millions of Africans to confront entrenched structures of power. This book will be of interest to scholars and students in the fields of anthropology, African studies, political science, sociology and cultural studies.